Abstract: HEI solar post lights interweave form, function and sustainability to deliver unbeatable value in high profile outdoor lighting projects. 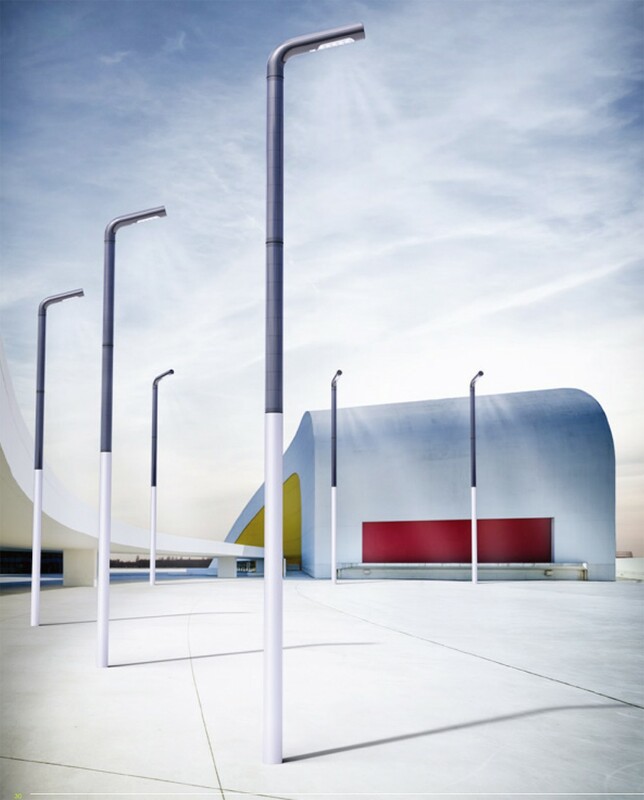 These LED lamp posts are powered by vertically integrated cylindrical photovoltaics which become an unobtrusive part of the fixture design. Transcending architectural styles past and present while incorporating a future-proof platform, the post light fixtures from HEI GmbH combine minimalist aesthetics, cutting edge lighting technology and eco-friendly energy harvesting to create an architecturally adaptive lighting solution with forward thinking sustainability. Post lights have evolved into a tie-in architectural element beyond functional illumination. Architecturally they must blend cohesively into expansive, highly frequented urban landscape settings to enhance visual attractiveness in addition to promoting visibility and security. 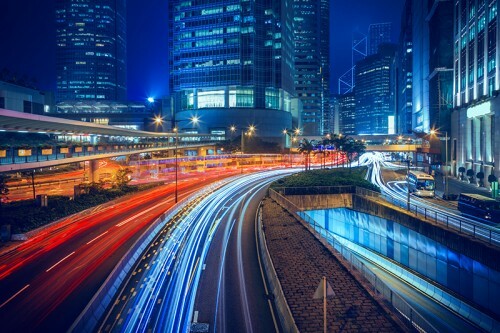 For any streetscape or architectural project where no electrical grid or lighting infrastructure is present, creating a price-conscious lighting solution that can be integrated into the surroundings both functionally and visually becomes a daunting task. For a conventional solar light fixture, its photovoltaic power generation system is an unconquerable design obstacle if the fixtures are additionally required to provide visual appeal in daytime settings. The considerably sized, highly reflective solar panel creates a visual intrusion and distracts people from the visual integrity of an architectural theme. Nevertheless, just because solar lights were created to harvest energy from sunlight and require large photovoltaic panels to provide sufficient voltage to operate the lights, it doesn't mean these fixtures have to be aesthetically displeasing. HEI's design innovation pushed the boundary between the utilitarian application of solar area/street lighting and architectural impression of light fixtures in commercial environments and streetscapes. 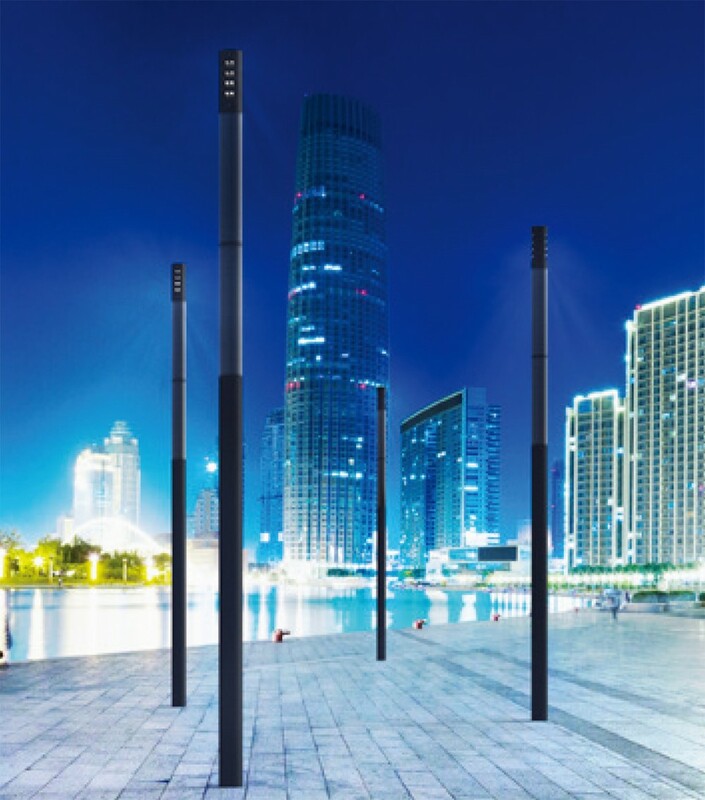 Thanks to HEI Power Tubes, HEI's vertically integrated cylindrical photovoltaics, outdoor lighting designers and landscape architects no longer have to compromise between fixture design and eco-friendly lighting. 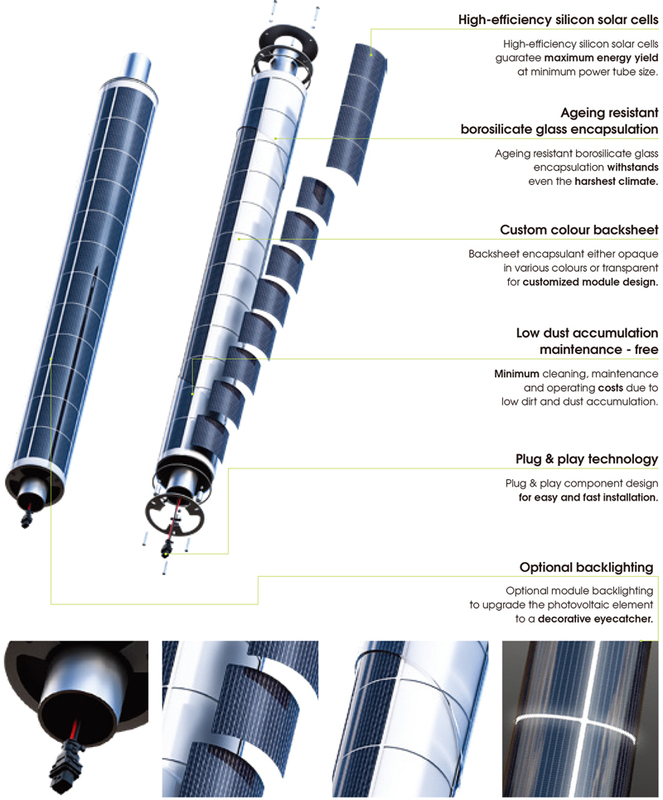 Cylindrical solar modules are architecturally superior to flat solar cells because they can be seamlessly integrated into light poles without generating any visual distraction. Thin-film photovoltaic layers are laminated into the scratch-resistant borosilicate glass to form a tubular solar panel in various length and diameter options. These modular solar cells use specially-doped high-purity silicon to achieve high power conversion efficiency. As opposed to flat solar panels which require suitable tilt and inclination for maximum sunlight exposure, HEI Power Tubes can absorb photon energy omni-directionally from sunlight and achieve maximum energy yield throughout the day without the need for orientation. The vertically mounted cylindrical panel does not accumulate dirt, debris, snow and sand. Zero dirt retention makes HEI Power Tubes maintenance-free and highly consistent in power output. Slender form factor minimizes wind load requirements, which translates to savings on trenching and installation costs. 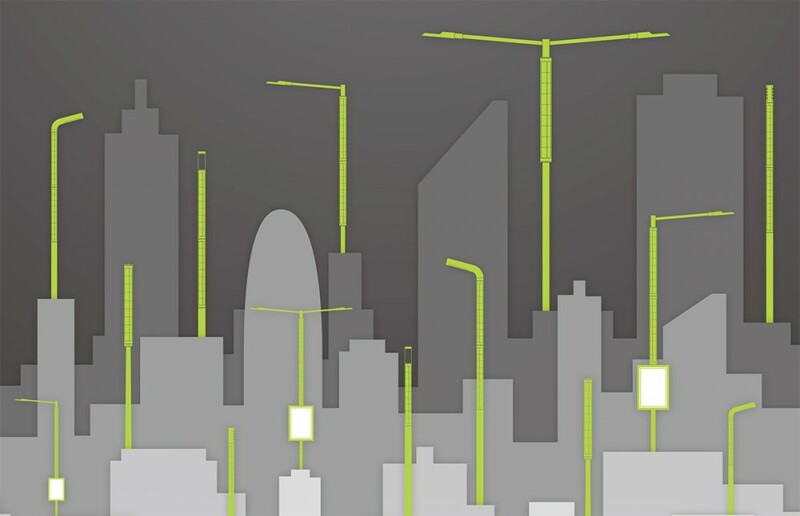 Interweaving form, function and sustainability, HEI solar post lights make a contemporary statement of green lighting. 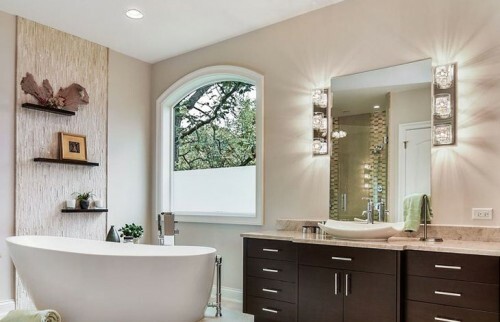 Post light fixtures are designed to inspire and complement architectural features. They should not be constructed to be overly obtrusive, which could ruin the aesthetical balance of their surrounding environments. With fully integrated solar panels, HEI solar post lights give public spaces an edgy, contemporary look that adds a flair of refinement and originality to any lighting scheme. The minimalistic geometric design blends superbly into a diverse assortment of contemporary architectural settings and creates a harmonious effect that sets projects apart. In addition to the qualitative design appeal of these outdoor light fixtures, the custom color backsheet and optional backlighting of HEI Power Tubes provide a beautiful decorative accent. HEI offers an impressive range of post light fixtures which are available in both symmetric and asymmetric optical distributions, various height options and lumen packages. 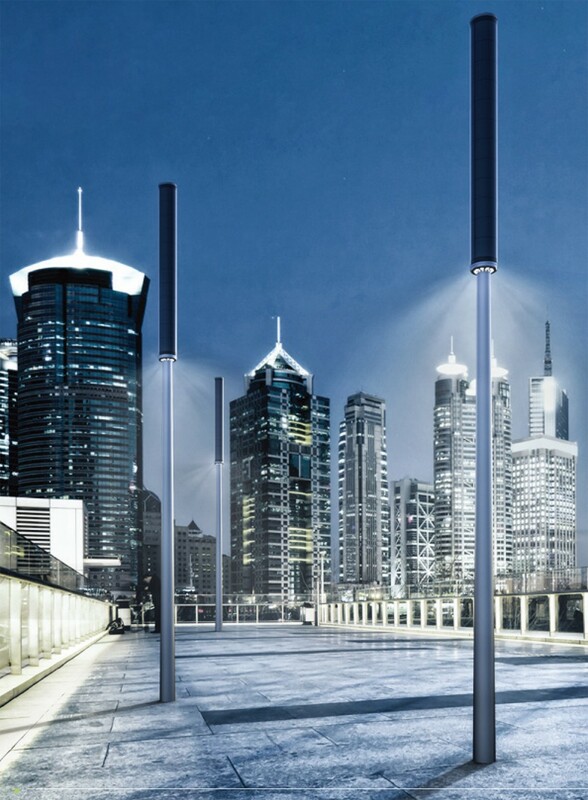 Rugged in construction, robust in performance, adaptable in architectural integration, these off-grid lights are perfectly suited to embellish the architectural expressions and enhance nighttime visibility of pedestrian precincts, building surrounds, shopping centers, residential streets, driveways, walkways, squares, parks, school campuses, town centers and other public spaces. HEI Mira is a family of asymmetrical light fixtures dedicated to illuminating residential streets, pathways and parking lots. The post light features a bending light head which provides enhanced light coverage over street lanes. 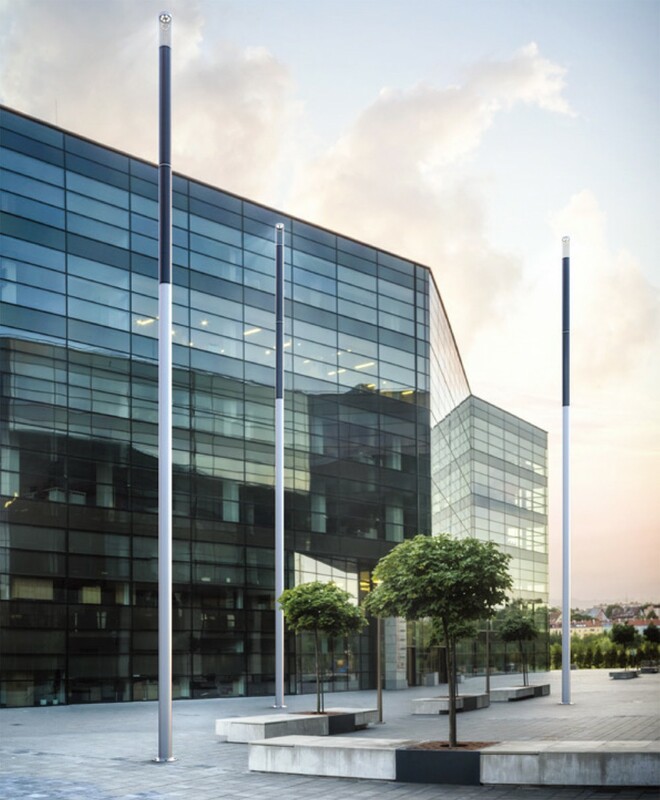 The sleek light fixture with a smooth transition between the solar post and tubular light head delivers style and elegance, making its installation perfect in high profile streetscape environments. The Mira post lights are offered in pole heights ranging from 5m to 12.7m and lumen packages from 1,920 to 6,400. HEI Mira has a 2-light version (2 x 6,400lm) which is designed for median installations. HEI Mira is a stylish light column that provides downlight distribution for wide spread ground illumination. Its geometric simplicity and clean lines exemplify the epitome of a modern, minimalist design that can be integrated easily into urban environments. This solar light column is designed to provide open area illumination for squares, parks, pedestrian precincts, building surroundings, and outdoor spaces where dark sky concerns should be addressed. The Mira range is available in 13, 14, 18, 22, 28 and 38 wattage options with light outputs ranging from 1,870 to 5,320 lumens. Column heights include 4 m, 5 m, 6.5 m and 8.5 m options. HEI Columba is another line of contemporary light columns that combines the ultimate in upscale styling with technological sophistication. Its timeless design makes a distinctive architectural statement that accentuates the cityscape. Columba's minimalistic aesthetics breathe new life into commercial exteriors and amp up outdoor ambience. The angled optical design makes the fixture well suited to pedestrian scale applications that need neighborhood-friendly outdoor lighting. Available in 1-module and 2-module configurations, symmetric and asymmetric beams, HEI Columba offers even the most discerning specifiers and lighting designers everything they need in a commercial grade light column. Columba columns stand with a height of 6.30 m, 8.30 m, 10.30 m, 12.30 m, or 14.30 m and power consumption of 32W, 2 x 32W, or 4 x 32W. HEI Champ is a Dark Sky compliant post that radiates light 360 degrees downward. Sculpted with an industrial look and minimalist expression, this solar post is a superb choice to heighten the feeling of depth and dimension in open areas such as parks, squares, and walkways with expansive field of views. Standing 6.25m tall, the fixture is designed to offer a massive illumination coverage of up to 250 sqm with its 24-LED light engine which produces a light output of 2,882 lumens. The marriage of advanced photovoltaics and LED technology yields a product that delivers exceptional illumination performance with long autonomy periods. Ultra-bright LEDs offer high lumen output at an industry-leading efficacy of greater than 160 LPW. These architectural light fixtures deliver uniform and visually comforting illumination to outdoor spaces. Precision molded optics produce optimized photometric distribution pattern with high illuminance uniformity and reduced glare. A low LED driving current of maximum 350 mA ensures minimal heat is generated at the LED junction. Effective heat dissipation reduces heat flux concentration the LEDs. 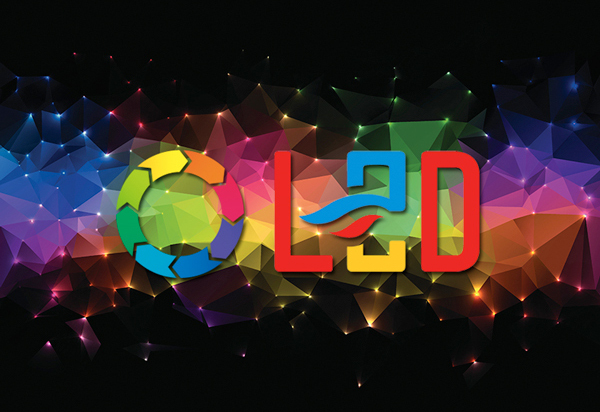 Excellent thermal management prevents the LEDs from accelerated phosphor degradation which could result in color shift, lumen depreciation and shortened lifetime. The LEDs come standard in 5,300 Kelvin cool white with a minimum color rendering index of 70. Neutral white (4,100 Kelvin) and warm white (3,100 Kelvin) CCTs are available upon request. HEI's high efficiency solar modules are assembled from crystalline cells of which the low temperature coefficient allows the photovoltaic system to continue to perform excellently at high temperatures. Excellent low-light performance ensures the battery gets partially charged in mornings, evenings and cloudy days. Electrical energy is stored in a maintenance-free lead-acid battery which has a sufficient capacity to enable a backup for days when there is minimum solar activity. HEI offers two battery installation options. The battery can be integrated into the light pole or can be buried. The manufacturer recommends burying batteries wherever possible because this allows the battery to survive high temperature fluctuations. Underground burial also makes it possible to equip the light fixture with a higher capacity battery. The electrical system includes an intelligent charge controller that provides overcharging, overload and deep discharge protection for the battery. A programmable microcontroller is engaged to provide user-selectable operating profiles for optimized battery autonomy. A built-in light sensor provides dust-to-dawn on/off control. The energy management algorithm may be complemented by a proximity motion sensor which turns the light on or increase the luminaire brightness for a preset time upon detection of an approaching pedestrian. The costs of trenching and installing underground wiring often makes a grid-tied lighting system economically unfeasible especially in densely populated areas. The grid-independence of HEI solar lights offers unprecedented deployment freedom. Both the installation and operation costs are reduced to a minimum. HEI solar lights can also be grid-connected to provide a hybrid solution for areas with insufficient sunlight hours. 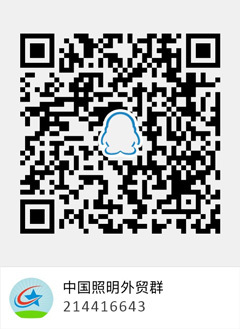 Shenzhen Xinshengyang Opto-Electronics Technology Co., Ltd.